Miami University's 22nd president will be Gregory Crawford. He'll take over in July for David Hodge, who's retiring. Forums will begin next week allowing students, staff, and faculty to meet with the man Miami University has chosen to be its next president. 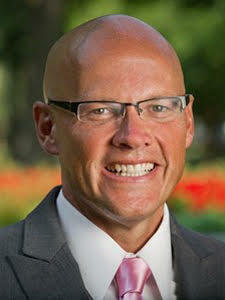 Gregory P. Crawford is the finalist to become Miami University’s 22nd president. He is currently a Professor of Physics and Vice President and Associate Provost at the University of Notre Dame, where he has also served as the William K. Warren Foundation Dean of Notre Dame’s College of Science. George Clooney started shooting “The Ides of March” in Northside 5 years ago today, Feb. 10, 2011, jump starting Cincinnati’s current movie renaissance nearly 25 years after “Rain Man” filming here. Clooney directed and starred in the political thriller about dirty politics during a Pennsylvania governor’s (Clooney) campaign for president in the Ohio primary. The film was nominated for an Academy Award in 2012 for best adapted screenplay with business partner Grant Heslov and playwright Beau Willimon. The first day of shooting was a family affair. 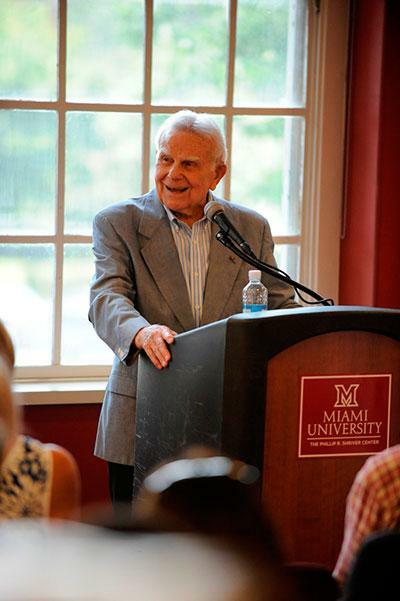 Miami University's trustees have approved a new tuition structure. The board today gave the go ahead for the Miami Tuition Promise. The plan freezes tuition, room and board, special purpose fees and course fees for incoming first-year students for four years. 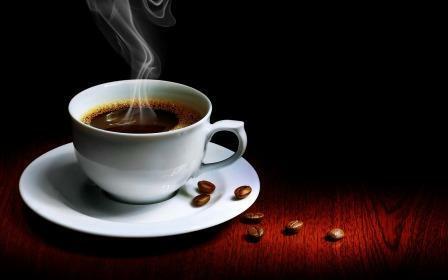 The United States is the world's leading consumer of coffee, with Americans drinking 400 million cups of coffee per day. Most coffee lovers have their favorite blend or brand and preferred brewing method, and about a third of them like it black. But what goes into making a good cup of coffee, and why do we make drinking it an integral part of our daily lives? 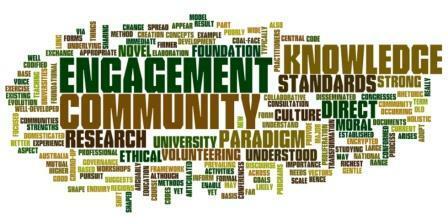 The Miami University Center for Community Engagement in Over-the-Rhine establishes collaborations between the University and community groups in the neighborhood, providing opportunities for student, faculty, and community learning, in an environment that fosters and supports social justice and community transformation. 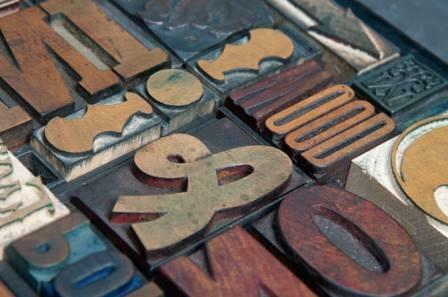 On the heels of the U.S. re-opening its embassy in Cuba, Miami University is planning a journalism study abroad program there. 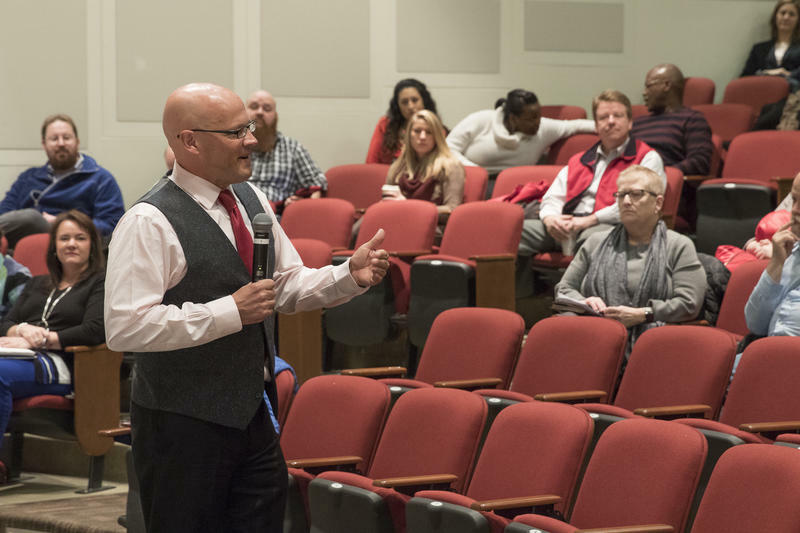 The open forum in Oxford for the Miami University Regional Campus Process Committee has been canceled for Friday, Feb. 27, and rescheduled for 4-5 p.m. Wednesday, March 11, in 112 Pearson Hall. The open forum at the West Chester campus is being held as scheduled: 7-8 p.m. Wednesday, March 4, in the Voice of America Auditorium. 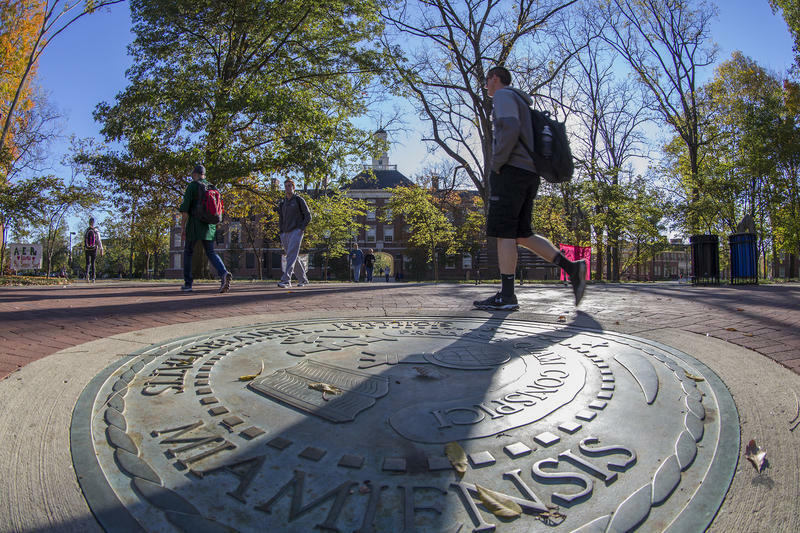 Miami University is reviewing how it can improve and change its regional campuses. 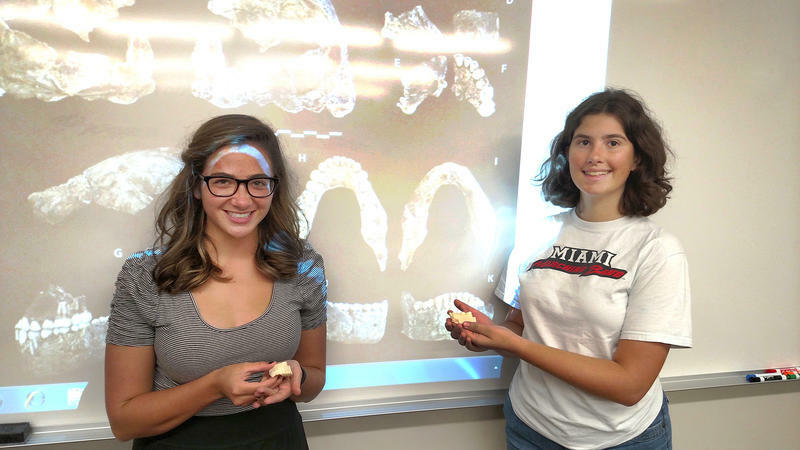 Miami University students are mapping out molecular properties with the help of new ultrafast laser technology to better understand energy transfer for processes in collisions between atoms and molecules. When Beth Alt's brother tragically dies, her husband Jeff convinces Beth that a nice long hike was just what she needed. So the two of them set off on a 218-mile hiking trip across the toughest section of the Pacific Crest Trail in California, the John Muir Trail. 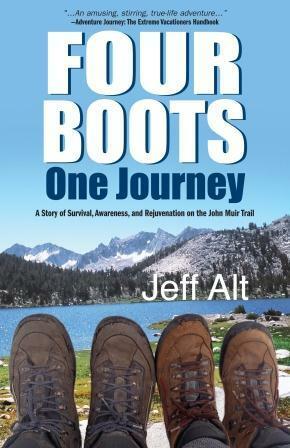 Four Boots One Journey: A Story of Survival, Awareness & Rejuvenation on the John Muir Trail chronicles their adventure. Expert hiker, author and speaker Jeff Alt is in the studio to share what he and his wife learned on the trail. 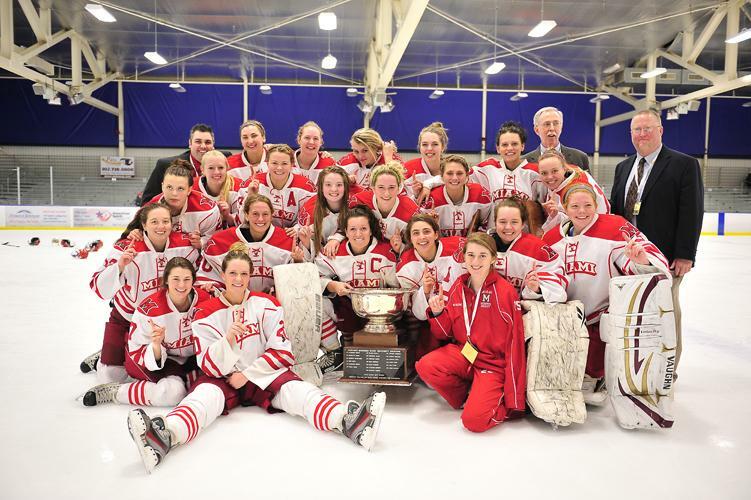 Miami University's Women's Ice Hockey head Coach Scott Hicks has been named to help lead Team USA. Hicks will serve as an assistant coach for the Women’s National University Team. The team will compete at the 2015 Winter World University Games in Spain. The games run Feb. 4-14 in Granada. 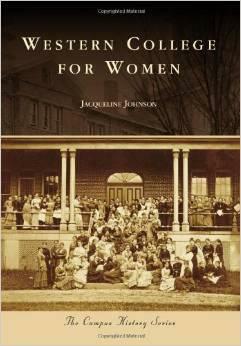 Western Female Seminary, which opened its doors in 1855, later became Western College for Women. The first college in the country to have an artist-in-residence, Western attracted national attention when it hosted civil rights training for Freedom Summer 1964. In 1974, the college became part of Miami University in Oxford. 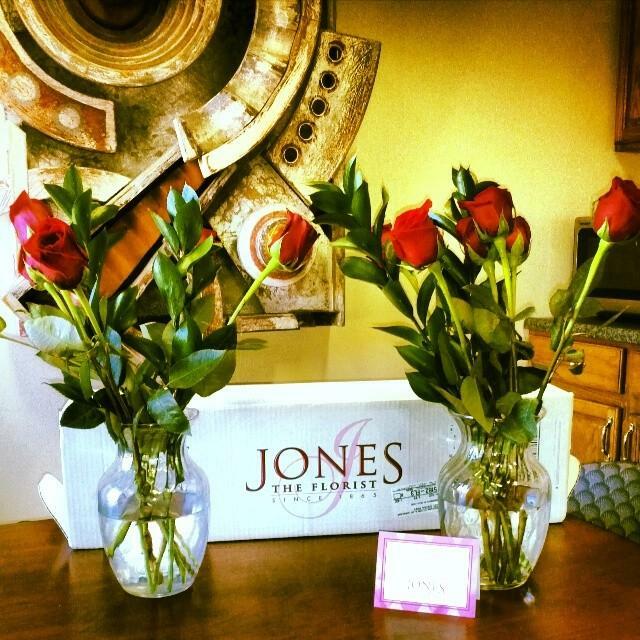 Roses or regret this Valentine's Day? If you're more inclined to call Friday "Single's Awareness Day" than "Valentine's Day," Miami University researcher Amy Summerville says cheer up. Well, kind of.